Boxed In is London, England-based songwriter and producer Oli Bayston. Having played in indie band Keith, written for The 2 Bears, sung for George FitzGerald and been a producer for the likes of Charlie Boyer and the Voyeurs, Rosie Lowe and The Bohicas, Oli is now bringing his wide array of talents to bear on his own solo project. 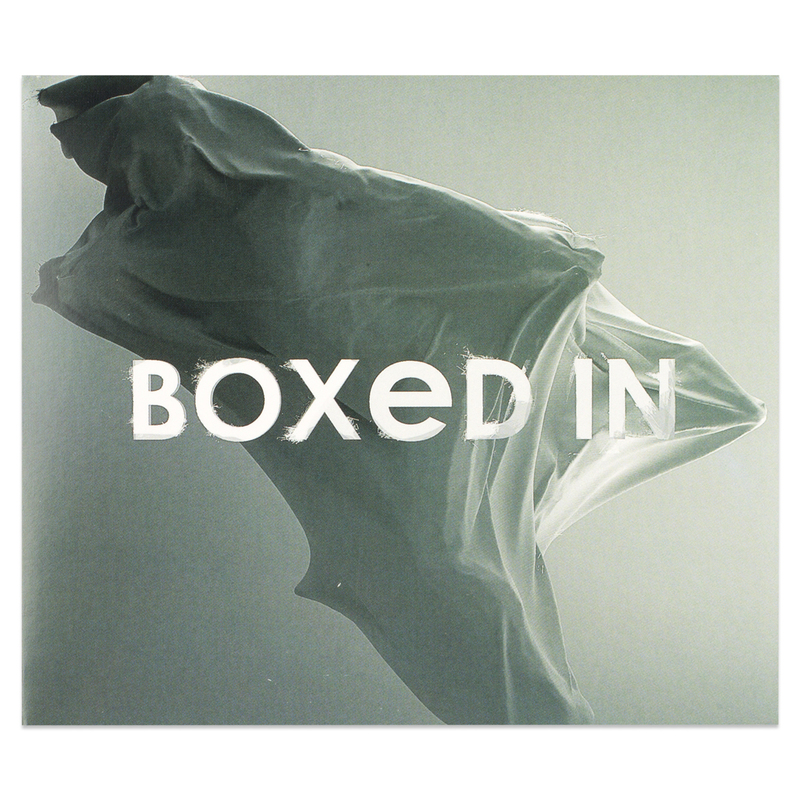 Boxed In brings together Oli’s two greatest musical loves: Krautrock and house music. “The album has a bit of both of those two things combined,” he says, “But the principle focus is always the songs. I’m a slave to the songs and I try to incorporate my love of specific genres of music into that.” Inspired by the motorik rhythms of Can, Cluster and Neu! as well as house producers, like Pépé Bradock and Theo Parrish, Oli nevertheless emphasizes that the art of pop song writing is right at the heart of Boxed In.